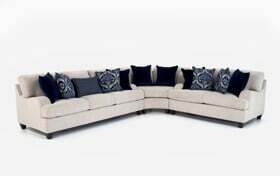 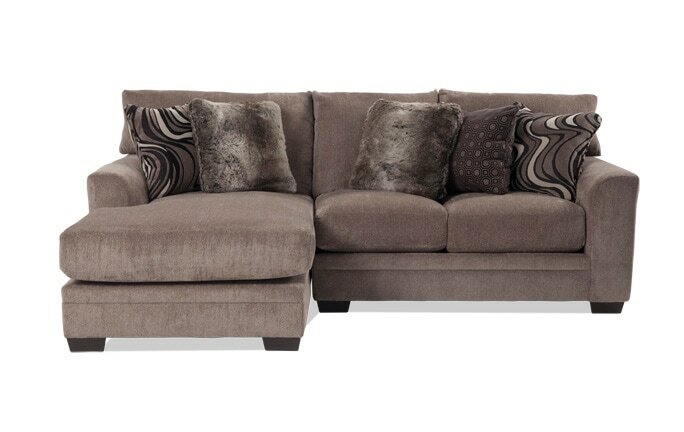 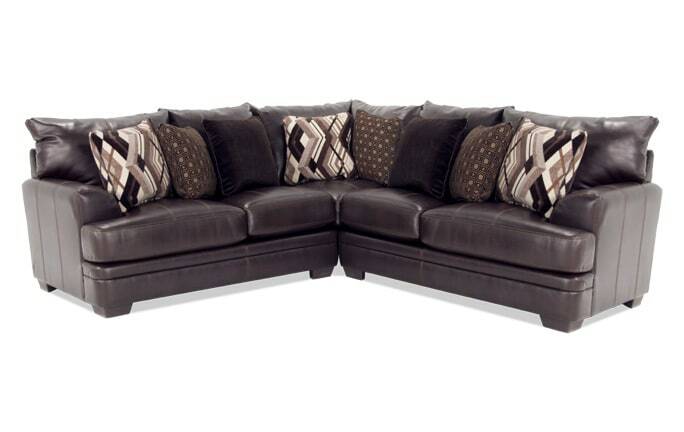 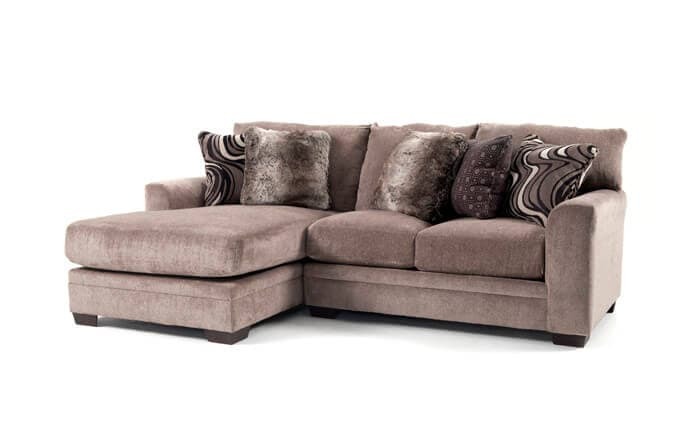 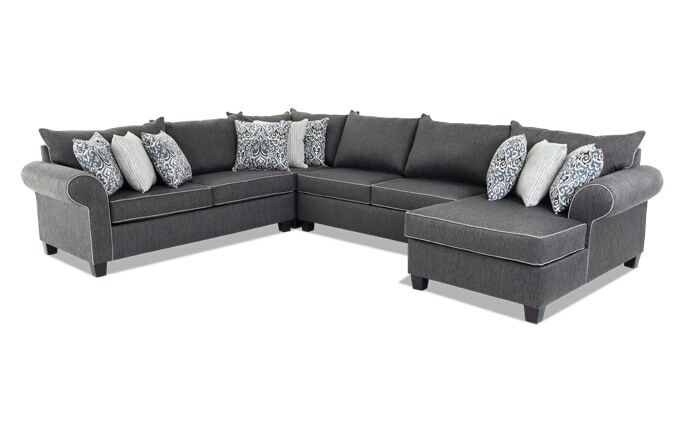 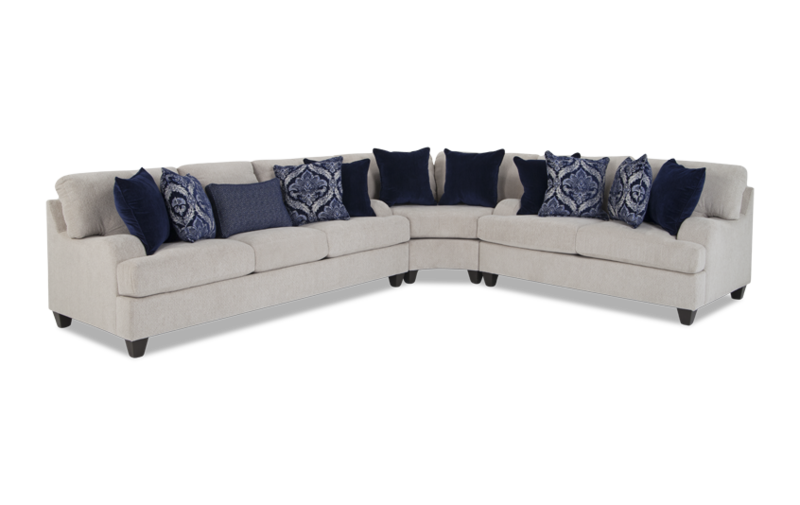 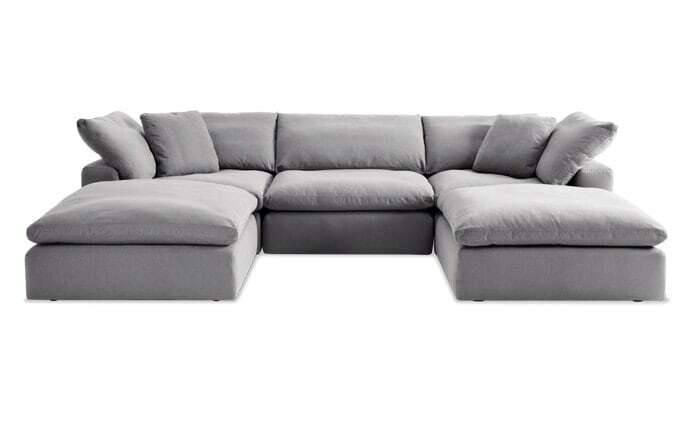 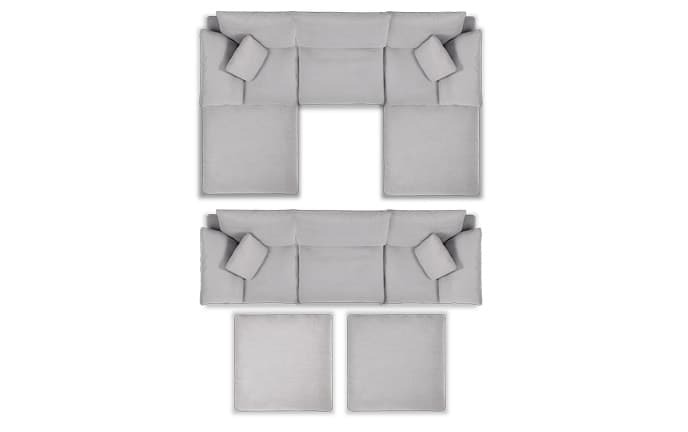 Entertain the whole family with my Hamptons Sectional! 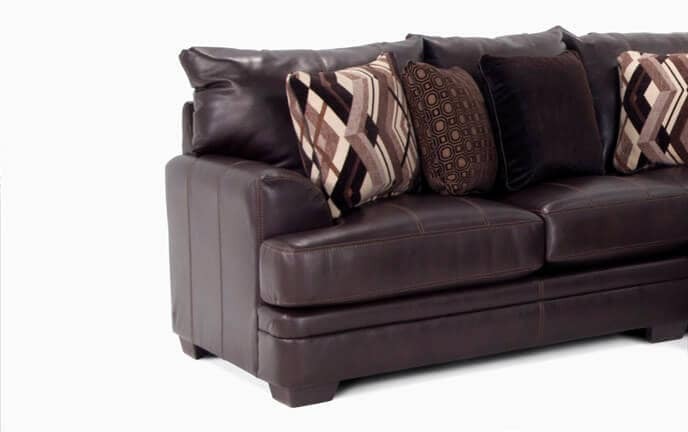 The sofa, wedge and loveseat provide more than enough room for everyone to reap the benefits of my plush Bob-O-Pedic Memory Foam Seating. 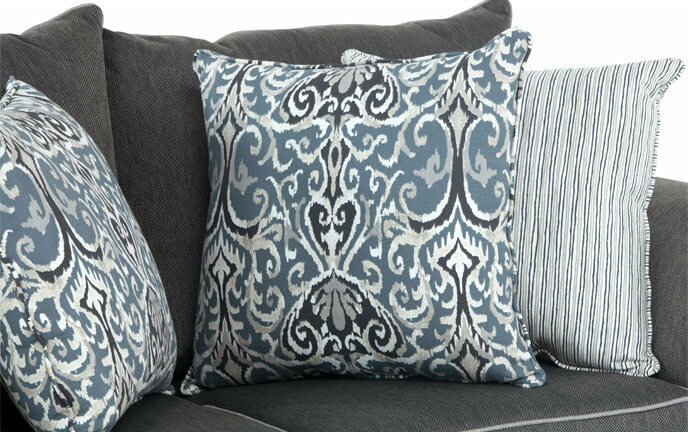 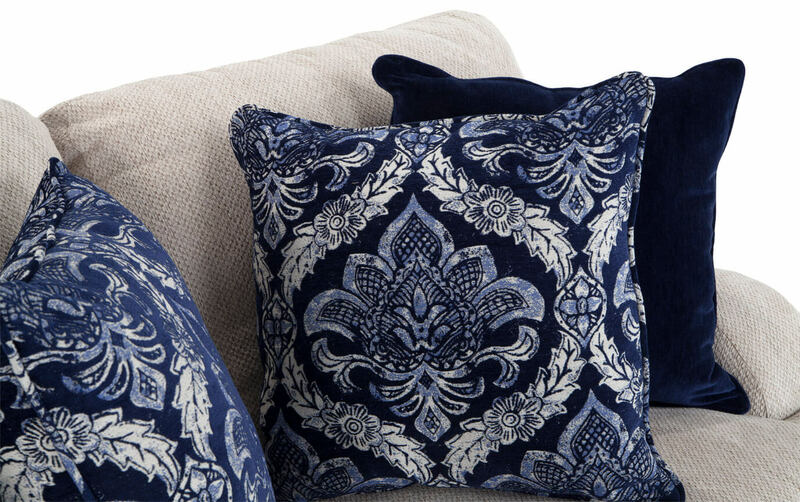 A whopping 11 accent pillows give a cozy feel and add a pop of color.